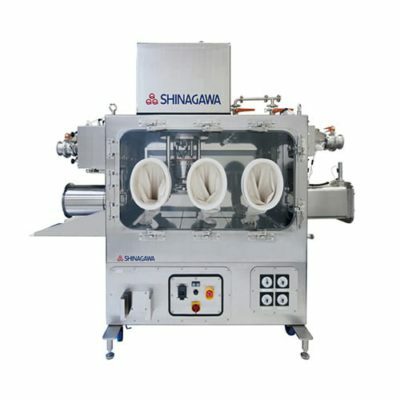 Granulators | Shinagawa Machinery Works Co., Ltd.
Shinagawa granulators deliver high efficiency and excellent recovery. 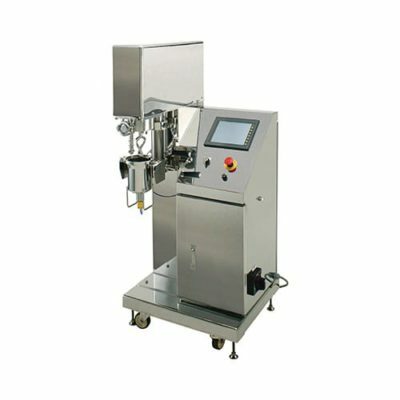 Now you can perform mixing, kneading, granulating, and spheroidization processes with a single machine. Since there is little ingredient build-up on the bowl, waste caused by ingredients adhering to the bowl can be limited. You can control a variety of granulation conditions by changing operating settings. All parts can be broken down easily, reducing clean-up time. 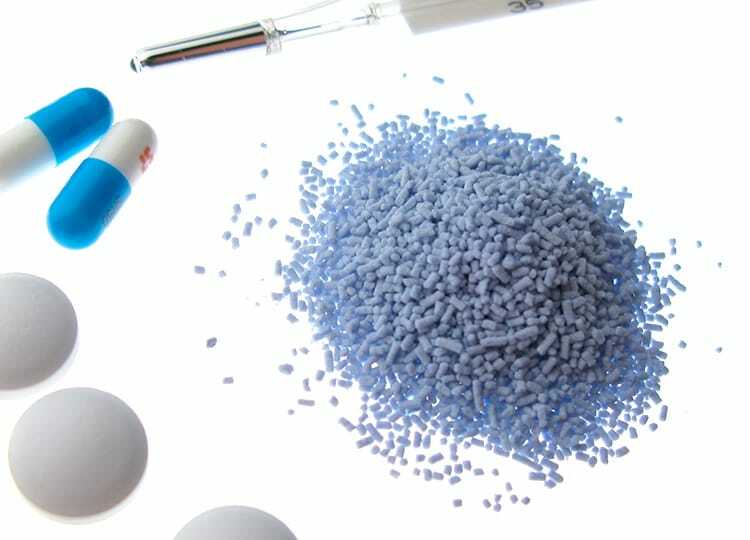 These machines are revolutionizing new drug discovery with exceptional ability to control granule properties based on product shape.